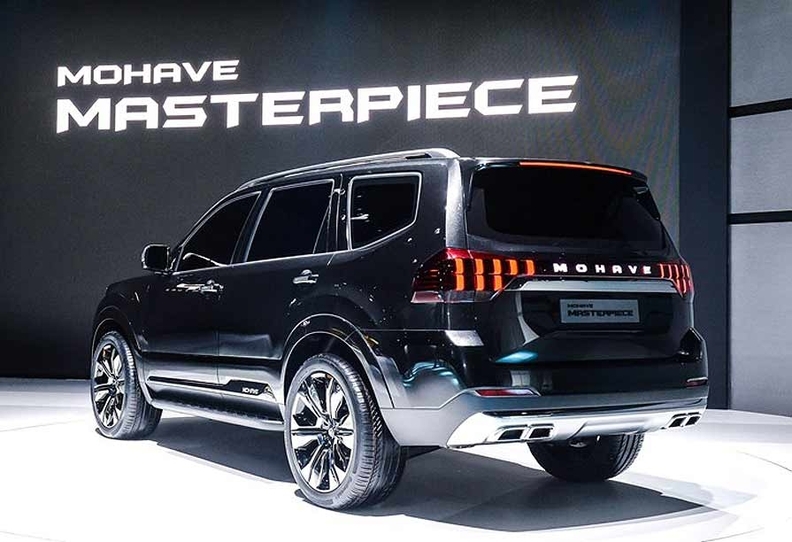 The Kia Masterpiece is a three-row SUV with some off-road style. 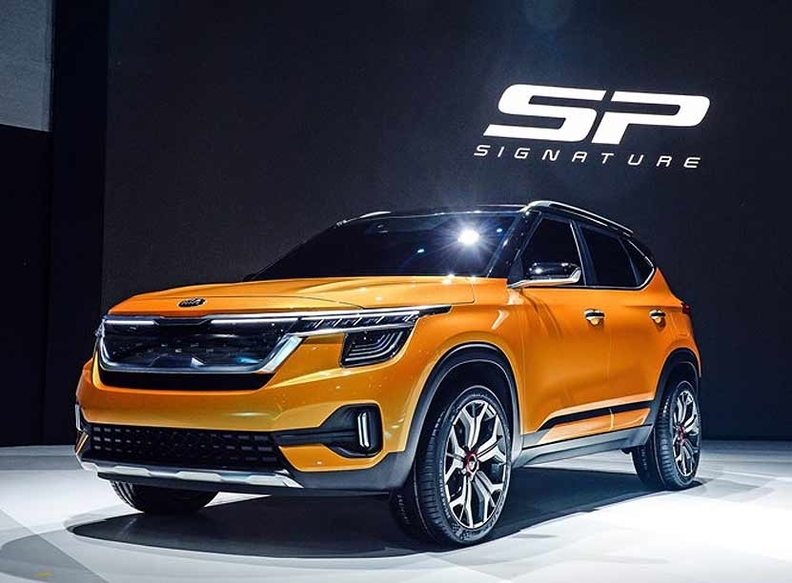 Kia introduced two SUV/crossover concepts at the 2019 Seoul Motor Show. 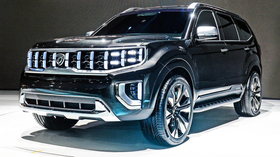 The Kia Masterpiece is a large rugged SUV that looks like it rides on the Telluride platform; a smaller ute called Signature looks like a cross between a small Range Rover and a Toyota RAV4. Both preview the company’s future design language. The Masterpiece features a full LED light-up grille and what looks to be skid plates all around. It’s squarish and features a higher ride height than the company’s current crossover lineup. It features integrated tailpipes and a little more space in the wheel wells for suspension travel. Kia's trademark tiger-nose grille is extended outward, becoming one piece with the LED array. Overall the rear styling resembles the Lexus GX. 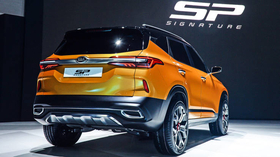 The Signature concept is an evolution of the Kia SP Concept that debuted in India and would be a small crossover for global markets. It’s sleeker and sharper than the Masterpiece with a slightly different interpretation of the company’s nose. The LEDs on the Signature are skinny and laid out horizontally. The daylight opening tapers toward the rear like the new Chevy Blazer, Toyota RAV4 and others. Because these are concepts, there’s no word on powertrains or capability. Look for these designs to trickle into the company’s fleet in the next decade or so.